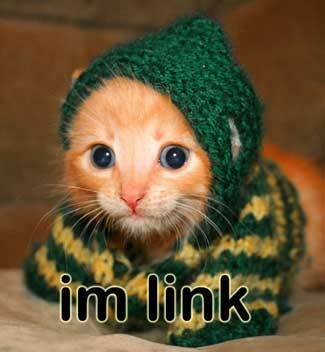 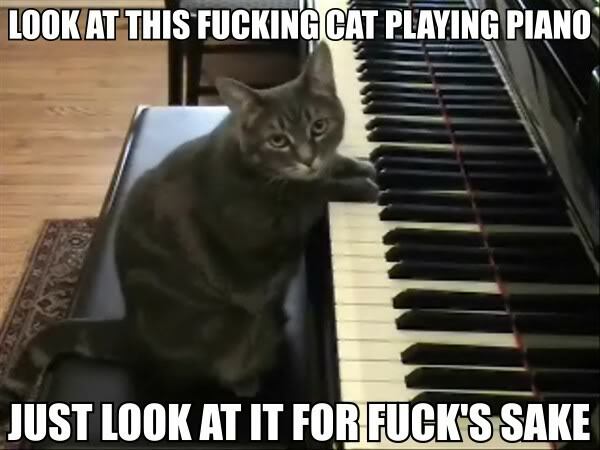 lolcat | Cats, and other nonsense. 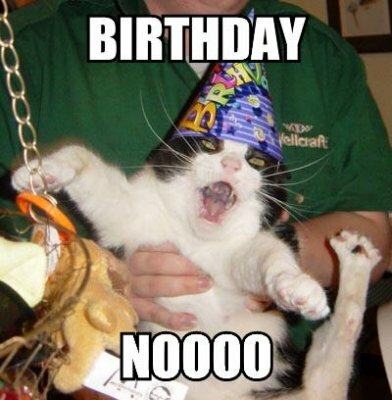 ”] Happy birthday babe, I love you! 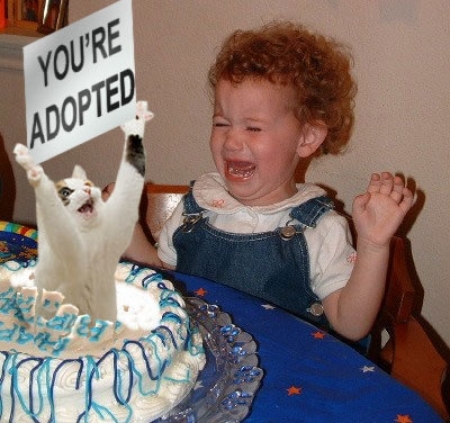 🙂 🙂 🙂 Yay, Unhappy Birthday and You’re Adopted cat! 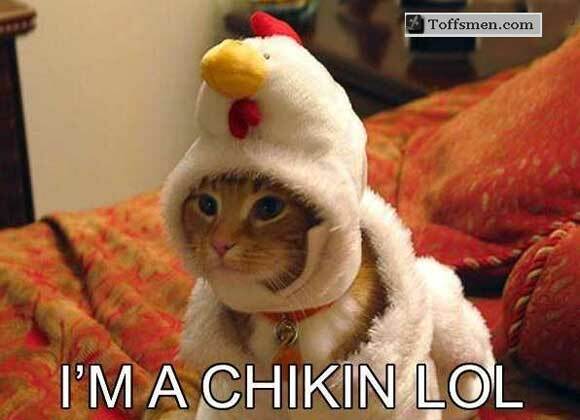 This is the first of a series of posts, dedicated to cats dressed in chicken-esque fashion.